To reduce potential damage from a 100-year flood event, Atkins, a member of the SNC-Lavalin Group, is providing engineering and economic analysis services for the Truckee River Flood Management Project in Nevada. The company was awarded a $3.2 million design contract, which marks the first phase of the project and is considered the most critical phase. 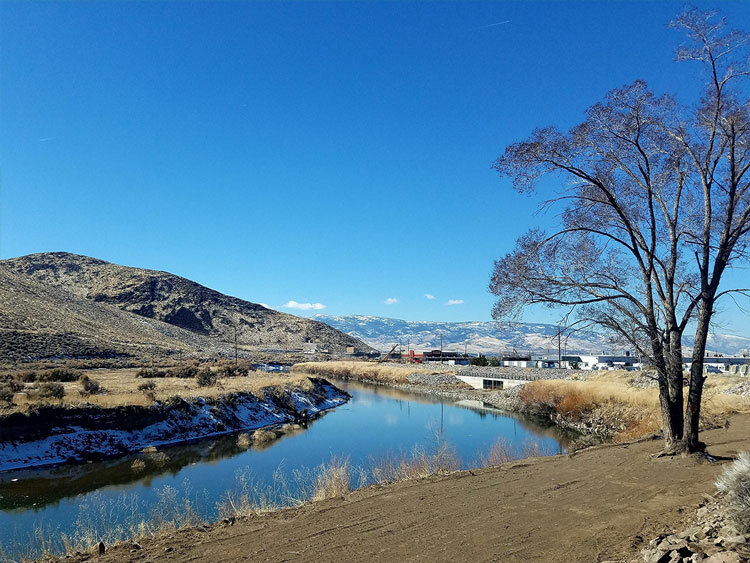 With the overall Truckee River project estimated at more than $400 million, Atkins has an initial part in the largest locally sponsored public works project to date in northern Nevada. SNC-Lavalin acquired WS Atkins plc on July 3, 2017. Historically, Truckee River flooding has caused significant damage and disruption within the Truckee Meadows. The Vista Narrows portion of the river, which cuts sharply through mountains and hills, is notorious for hindering water flow and causing backups that flood nearby communities and large industrial areas. Atkins’ initial design focus on river terracing, levees and floodwalls for Vista Narrows will help minimize the levee and floodwall heights needed for other portions of the project. TRFMA is hoping that successful flood control measures will result in additional water-related recreational opportunities and restore a healthier ecosystem for up to 50 miles of the river, from the Reno-Sparks area to Pyramid Lake.